Buy Balboa Towers timeshare. If you need an amazing and affordable annual vacation, buy a Balboa Towers timeshare! 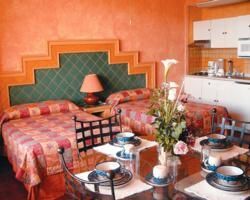 By buying a timeshare resale on BuyATimeshare.com, you can rest assured that your purchase be a quick and easy process! Our qualified and professional staff is here to match you to an owner looking to unload their Balboa Towers timeshare quickly, and for thousands of dollars under resort pricing. 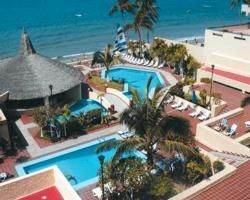 Mazatlan, Mexico is a top vacation destination, and the Balboa Towers timeshare resort is the best way to experience it! Within easy walking distance of shopping and restaurants, this resort offers as much relaxation-or excitement-as you want! Sit back and browse our advertisements in the no-pressure comfort of your own home, and when you are ready to buy, let us do all the work for you! Are you ready to treat yourself to a vacation timeshare that you truly deserve? Let one of the Buyer Specialists at BuyATimeshare.com help you purchase a Balboa Towers timeshare today! Contact Acqua Grand Mazatlan Specialist Today!